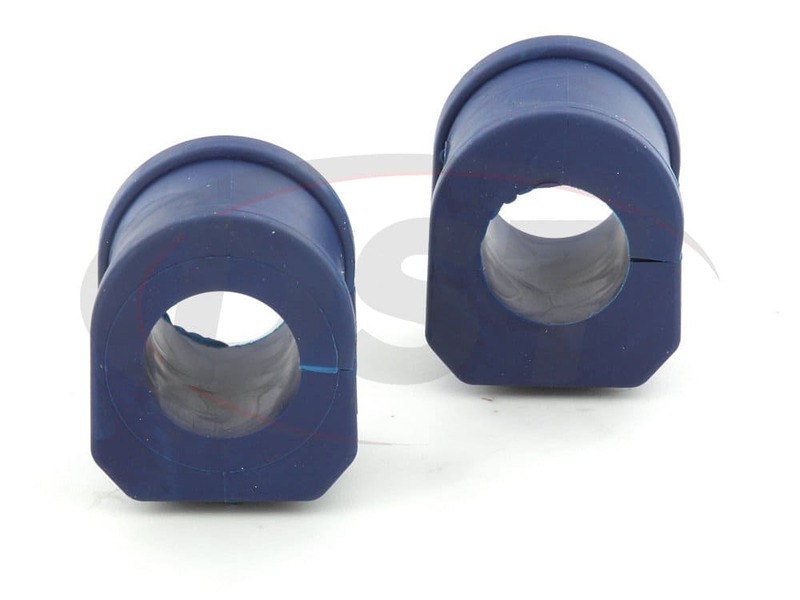 If you have a 1992-1993 Cadillac Commercial Chassis then you're going to need to know what size engine you have and the size of your sway bar before you purchase your sway bar bushings, as this could change which one you'll need. 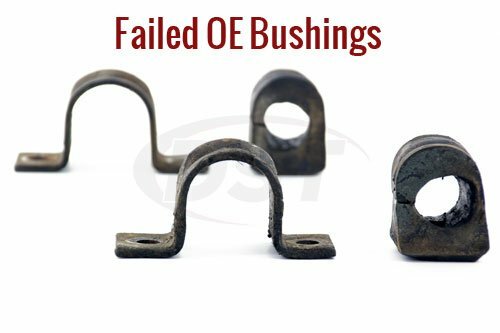 If you have a 2000 GMC Yukon then you're going to need to know your sway bar size before you select your sway bar bushing, otherwise you might get one that is too big or too small. 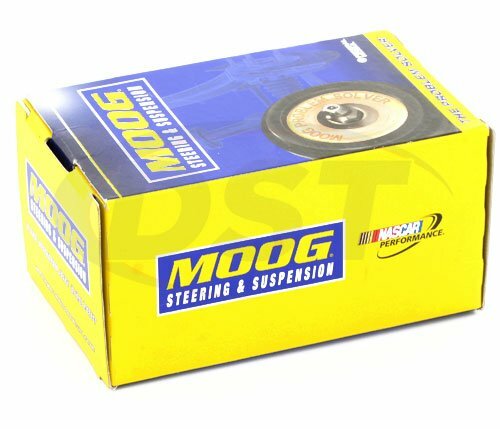 Moog-K5248 - Front to Frame sway bar bushings: Can I choose a rubber and thermoplastic?  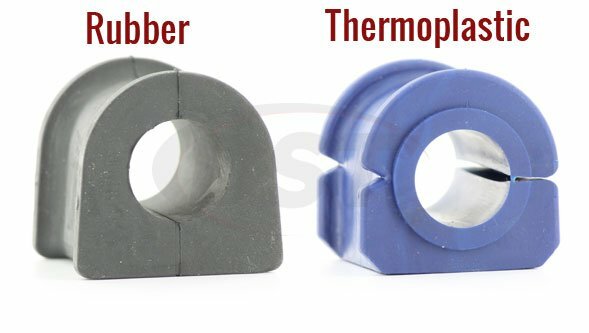 Please tell me the part number of the objects in this shape. 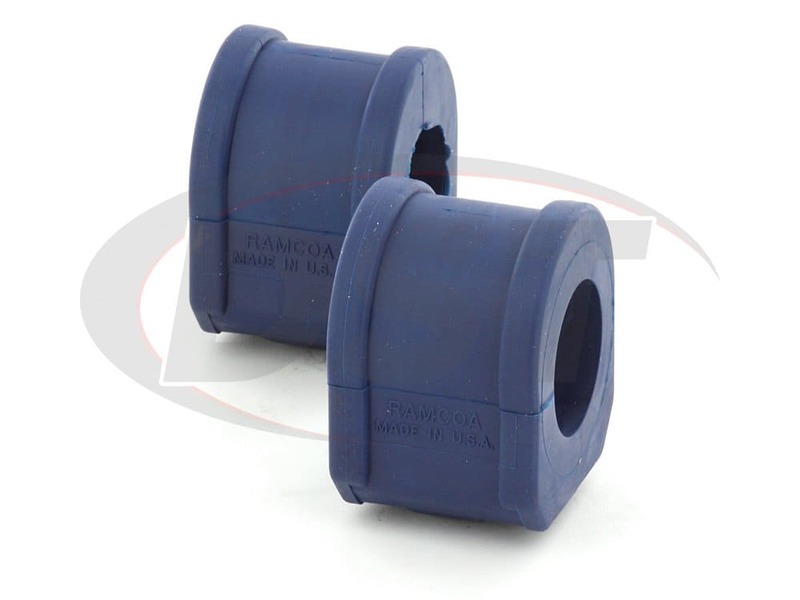 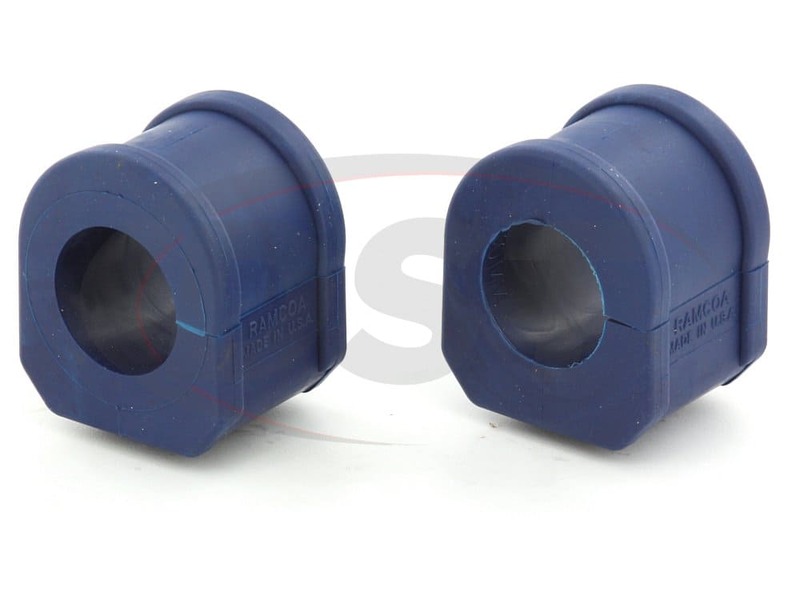 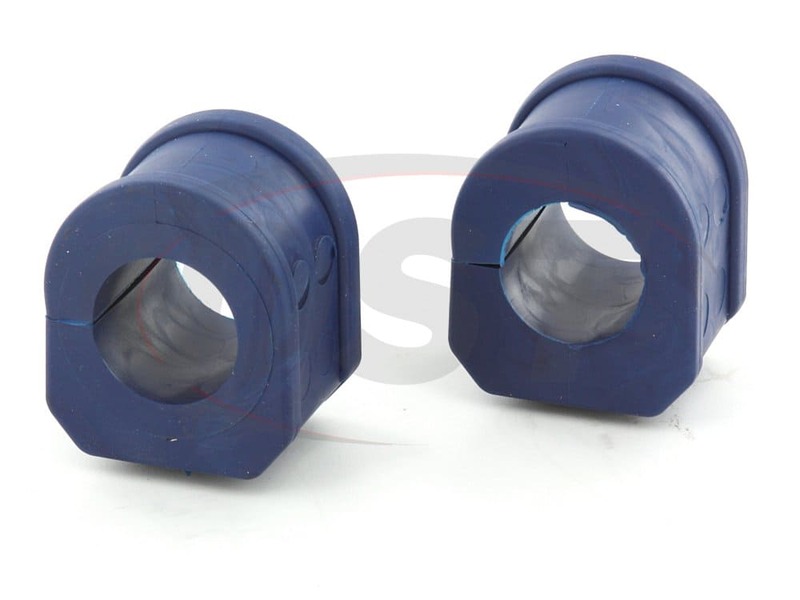 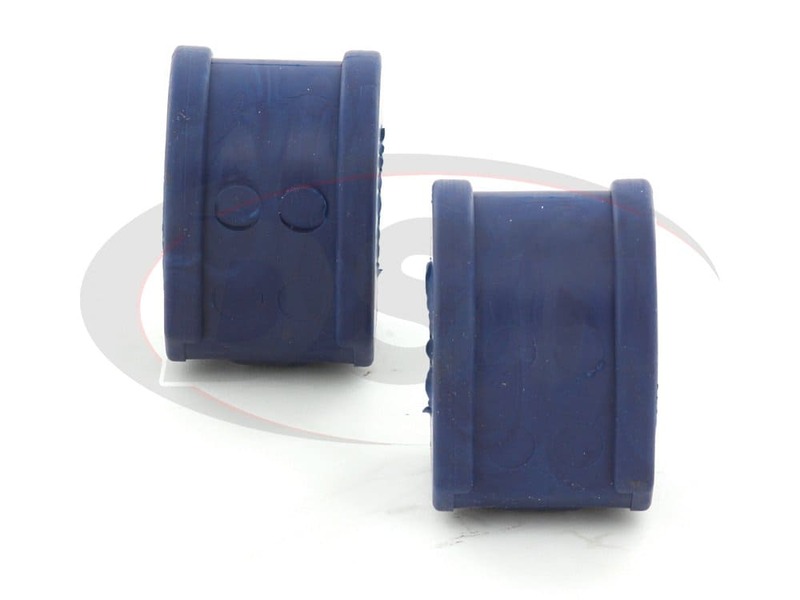 Moog does offer Rubber and thermoplastic bushings, Unfortunately Moog does not have a direct matching rubber bushing to this Moog-K5248 thermoplastic bushing.